The OMS allows you to watermark your photos with your logo or copyright text. 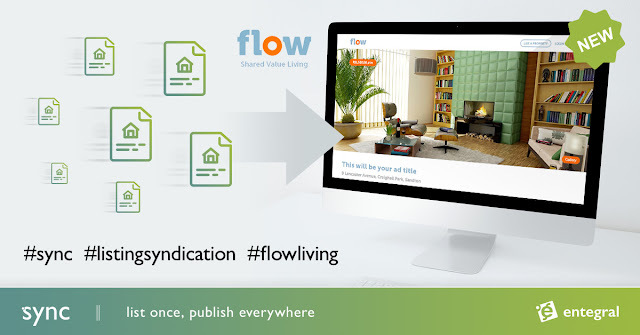 For listings loaded before 3 July 2013, there won’t be any non-watermarked copies of your photos. So if you re-enable a historic listing that was loaded before 3 July 2013 (as can be seen in the mandate history from the sample below), you will only have the watermarked versions of your photos to send through to external portals. Portals like Property24 won’t accept this, so the solution is simply to upload new photos of this listing. We’ve loaded updates on 3-4 September that resolved issues some users were experiencing with updating listings to external portals. We’ve also speeded up updates from the OMS to Property24 from every 15min to every 5-10min. Should you experience any difficulties please contact our helpdesk at support@entegral.net.